Got to be fake. No way is this actually happening. 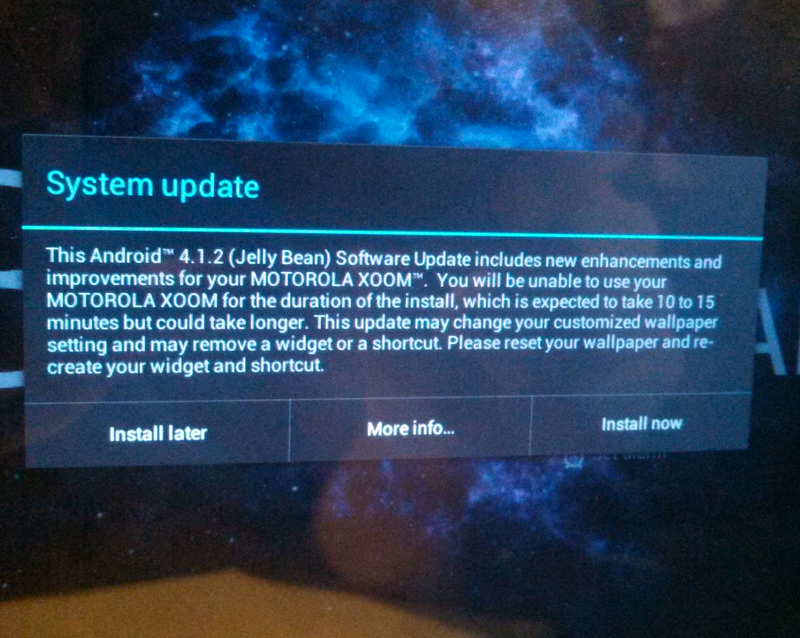 Android 4.1.2 for the Motorola XOOM LTE on Verizon is rolling out. Go get some. Nexus 7 and Nexus 4 Spotted Running Android Build KRS36B, First Sign of Key Lime Pie?